Rafael Nadal - the King of Clay is back! Rafael Nadal returned from injury at the Chile Open in a doubles victory alongside Argentinian Juan Monaco, but will the Spaniard ever be able to return to his former glory after a year ravaged by injury? Nadal spent lengthy spells out of action in 2012 following his second round defeat at Wimbledon, and since then he has missed the London Olympics, the US Open and the Australian Open. The 26-year-old has always had problems with his knees, added to a recent stomach virus keeping him out of action. The powerful left-hander believes that a return to doubles action is a steady progression as it doesn’t place as much pressure on his body. He said: “In doubles the effort is always less. We will see how it goes in singles and how my physical condition is. 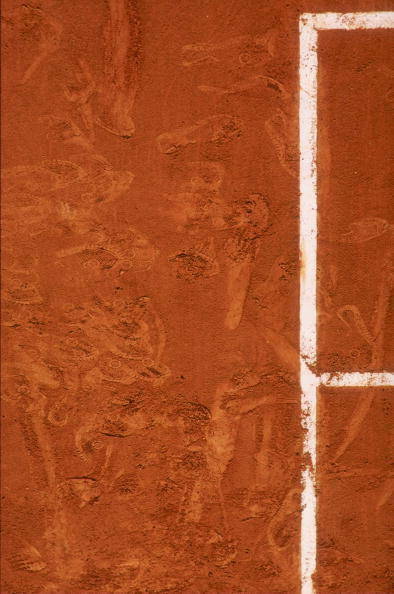 I chose this tournament because it is the perfect time and surface.” The surface he is referring to is, of course, clay. Nadal grew up in Spain playing on clay surfaces, and has an unbelievable record of winning 93% of his matches on clay. With the French Open only a few months away, the seven-time Champion will be looking to defend his title and prove his status as the pick of the current tennis bets. It is hard to believe that a man of only 26 could have won at Roland Garros, a post-1927 record seven times. The former world-number one beat Novak Djokovic in last year’s final and he is stepping up his comeback in time for a return to a major tournament at the French Open. Incredibly, Nadal has only lost one match at Roland Garros, losing in the fourth-round in 2009 to eventual finalist Robert Soderling. Every other year he has played in the tournament, in the years 2005 – 2012, he has won it. Despite his injuries, he is already the favourite in the Paddy Power French Open market to retain his crown, even though he is currently ranked as fifth in the world and the performances of Novak Djokovic have been outstanding, as has the form of Britain’s Andy Murray, who has improved in the last year following his Olympic gold medal and US Open victory. And let’s not even mention what Roger Federer is capable! Regardless of the challengers, who can stop the King of clay if he is fit enough to defend his title when the French Open begins in May?